Send us an email, we will reply right away.  In the wonderful island of Formentera, you can find us at our moorings in Marina Formentera. Thinking about holidays? Sail with us!